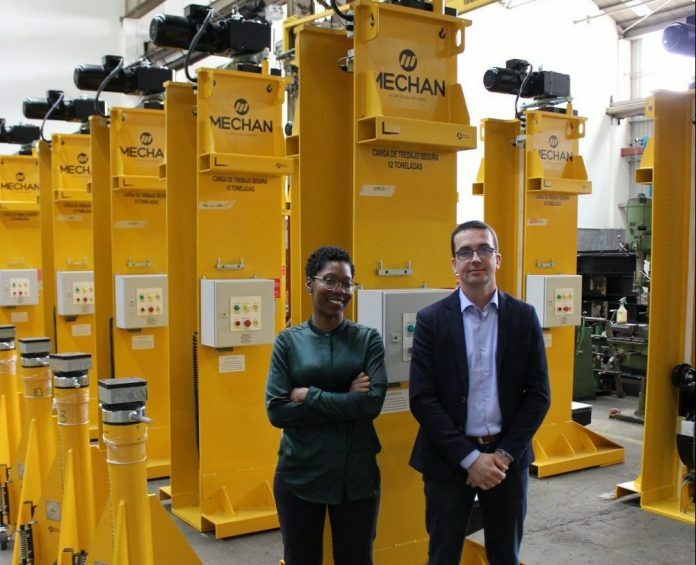 UK rail depot equipment specialist Mechan is preparing to ship its first order to the Americas. Panama City Metro has ordered a set of 20 12-tonne lifting jacks, four turntables and 40 vehicle stands for a new depot in the Nuevo Tocumen area of the capital city. The order, part of a major project to construct a second line in Panama City, has been made possible thanks to work with parent company CIM Group, which acquired Mechan in March 2017. CIM also has a contract with the Panama City Metro – to install and maintain 50km of track, catenary and workshop equipment. Mechan sales manager Lindsey Mills said that the company’s international development has “accelerated dramatically” since CIM’s takeover. Completion of the Panama City Line 2 project is expected in 2019.